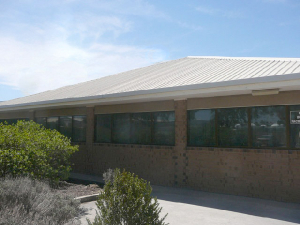 Parafield Instrument Facilities (PIF) was established in 1969 in a small hut on the Parafield Aerodrome, by Reg Haberfield and his son Bill. The business grew to a point where a new building was required, and a purpose built facility was moved to in 1996, opposite the airport in Salisbury South. From a father and son business to one now employing 14 staff, we are proud of our 40 years as a family business servicing the Light Aircraft Industry, both in Australia and overseas. 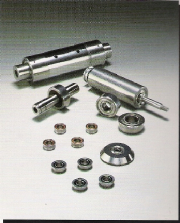 We are an Australian distributor for the Dixie Aerospace range of superior quality miniature precision bearings. Please contact us for a quote. Many of our staff have been with us for in excess of 10 years. Our technicians are the best in their field, guaranteeing you a first class job.